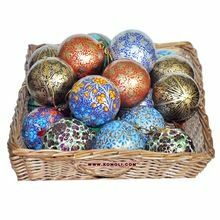 Antique wooden hand carve beautiful golden Christmas tree ball box.Made in India.We have various types of hand carve Christmas tree ball. 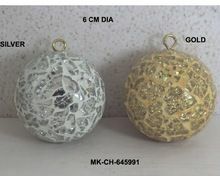 Hand Made Papier Mache Christmas Tree Ornaments. 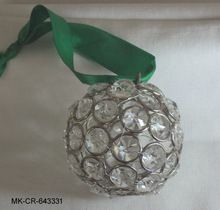 Available in different Sizes and Designs. 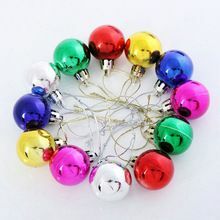 Christmas tree balls, bells, stars, hearts, snow flakes etc. 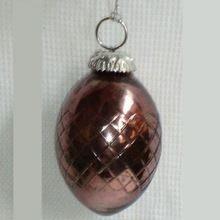 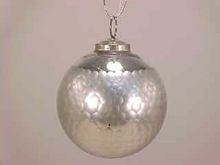 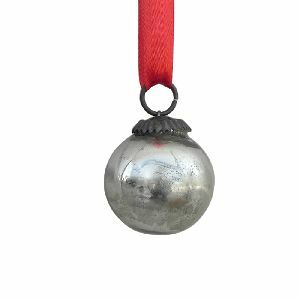 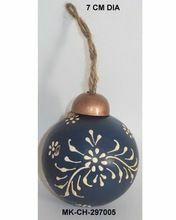 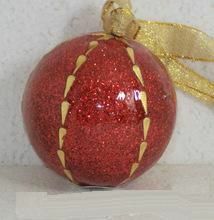 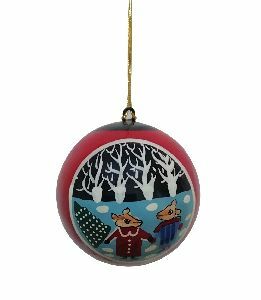 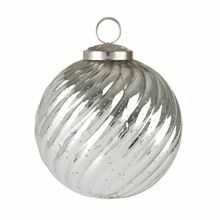 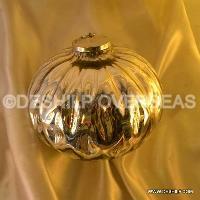 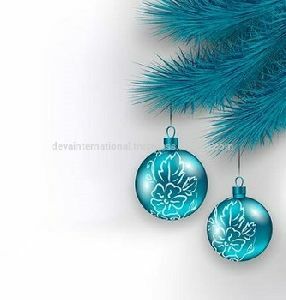 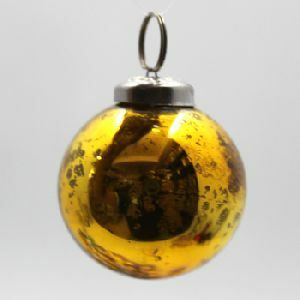 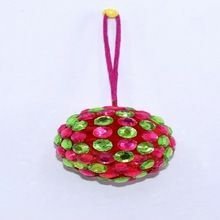 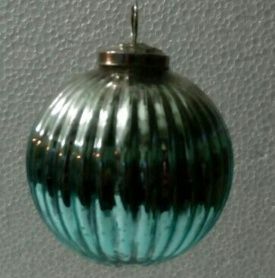 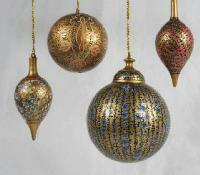 We are offering christmas tree decoration ball. 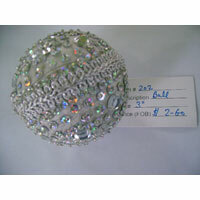 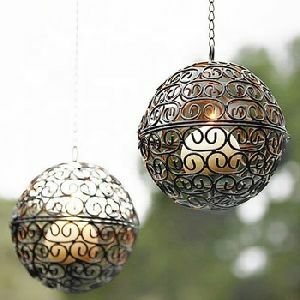 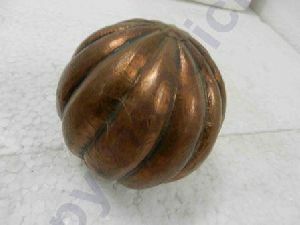 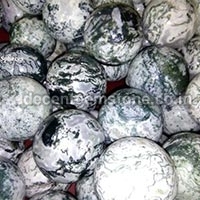 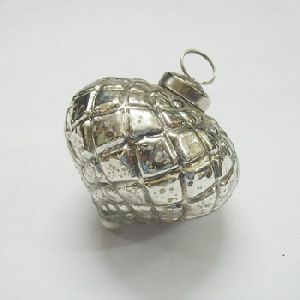 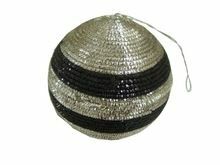 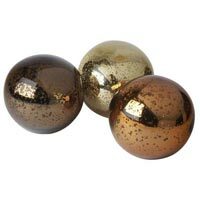 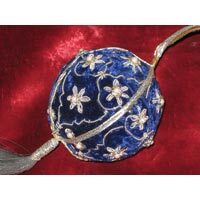 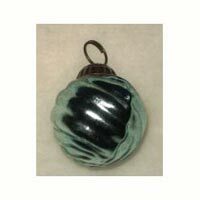 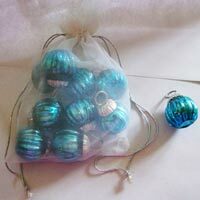 we provide different shape and colors of decorative balls in pocket friendly price. 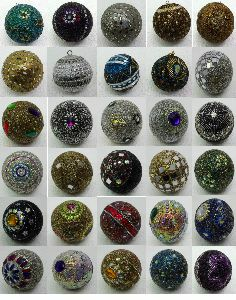 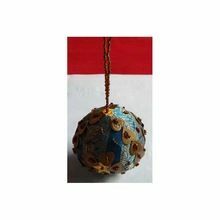 Christmas balls made on velvet with silver embroidery. 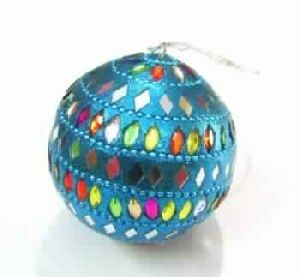 Paper Mache Christmas Ball 3"